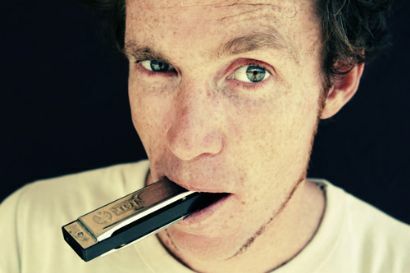 Just listen and learn, giving you an enjoyable start to mastering the art of how to play the harmonica. With 10 years in the teaching business and a fresh view, here is the opportunity to have the HarmonicaMan as your teacher. Easy instructions and great music to make learning a fun experience.Teaches several styles including Blues, Country, Traditional and improvising. Jamming tracks teaching you how to play along with a guitar. 80 minutes with 67 tracks of handy hints, melodies and jamming grooves.